We’ve entered a new phase of parenting. My husband and I have decided that screen time isn’t free. We are instituting a minute for minute trade off. For every minute our dudes read, write or craft, they get a minute of screen time. Some of you are thinking, “Duh, of course”. Others are thinking, “Novel idea,” kind of like we were when some friends mentioned it. It wasn’t a difficult decision to make. But, it’s hard to practice. As I write this post it hasn’t even been 24 hours since we communicated and introduced the change to our dudes. I already want to give in. My dudes are mourning the loss of what has been freely given. It’s always been available to them. No questions asked. They’ve never had to earn it. This is a shift they weren’t expecting. You may recall a post I did this summer: Unplugged, Turned Off and Tuned Out. And unplug we did. Less gadget time helped. I am sad to report that it’s creeped back up to unnecessary levels because we keep getting busier and busier. My hubby and I accept responsibility for this. It’s our fault not our dudes. We’ve noticed increased tiredness; aggressive behavior and language; and their brotherly friendship is deteriorating. Sometimes their interactions end in a physically volatile manner. They’ve forgotten about respect and acceptance and love. Oh yeah and did I mention respect. Not just for one another but for themselves. This can not continue to happen. My oldest dude is mopey and mad. My youngest isn’t happy but spent 10 minutes this morning reading when they would usually watch TV. He’s on the path; already earned his first screen time. It may be harder at the end of the day for him. We’ll see. In my day, TV shows and movies weren’t so accessible. I mean you had to wait a whole week for the next episode. Now you can wait a day and see it on Hulu. And if you missed episodes you had to watch the reruns in the summer. Now you can wait for the next season to start and see the previous one on Netflix. Oh and don’t forget the beauty of DVR. My kids have the luxury of instant gratification. It’s way too easy for them to watch what they want when they want; which can be a challenge for parents. We were sent outside to play and couldn’t come back till the streetlights came on. We didn’t have all this fancy gadgetry. We didn’t have VHS till I was in high school. We didn’t have a computer in my childhood home. DVDs didn’t exist nor did the Internet or Apps. We had what we had and we were happy. We didn’t get to buy books, we went to the library. 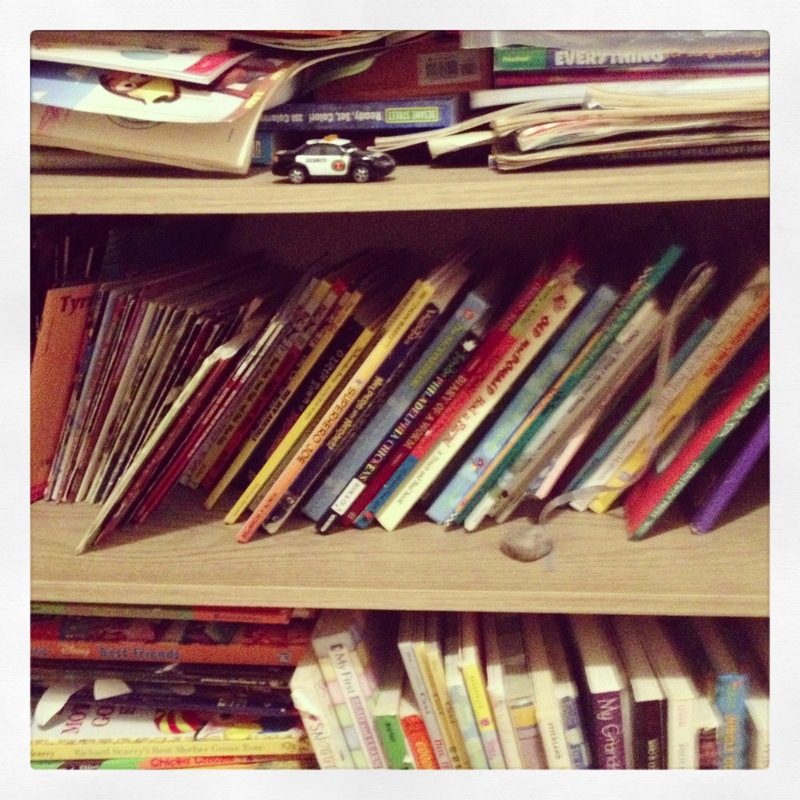 My boys have their own personal libraries and are running out of room on their bookshelves. We had chores that we didn’t get paid for, it was how we contributed to the household. Our little guys get an allowance for their contributions i.e. cleaning up and folding laundry. I digress. Our boys have so many advantages. I truly hope this isn’t the case. It isn’t the desired effect. Our goal isn’t to make them perceive reading as a punishment. 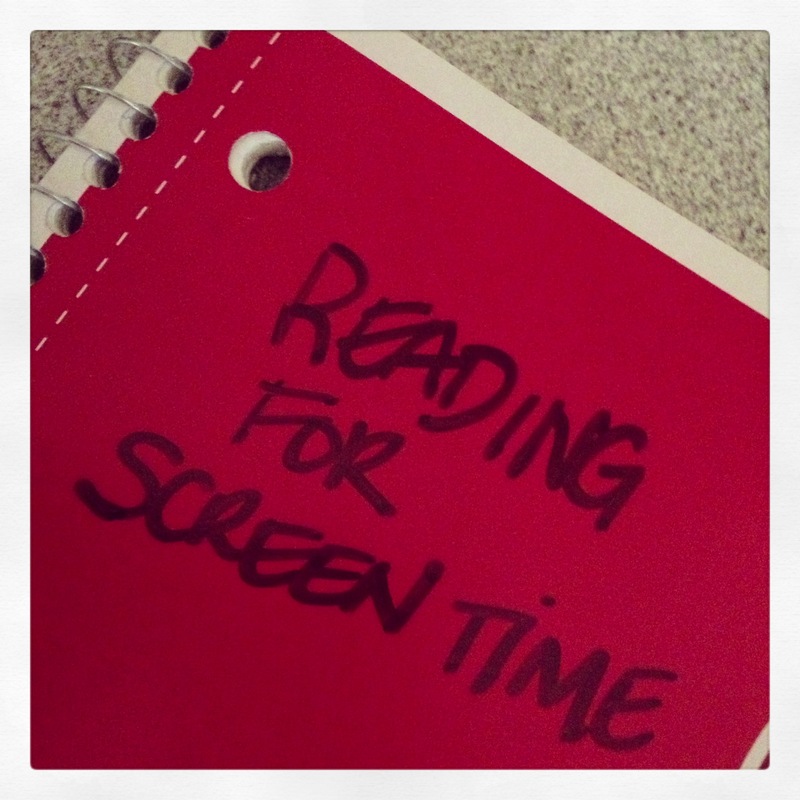 Rather we want screen time to be perceived as a privilege and not a right. That it is a level of reward or an added benefit. 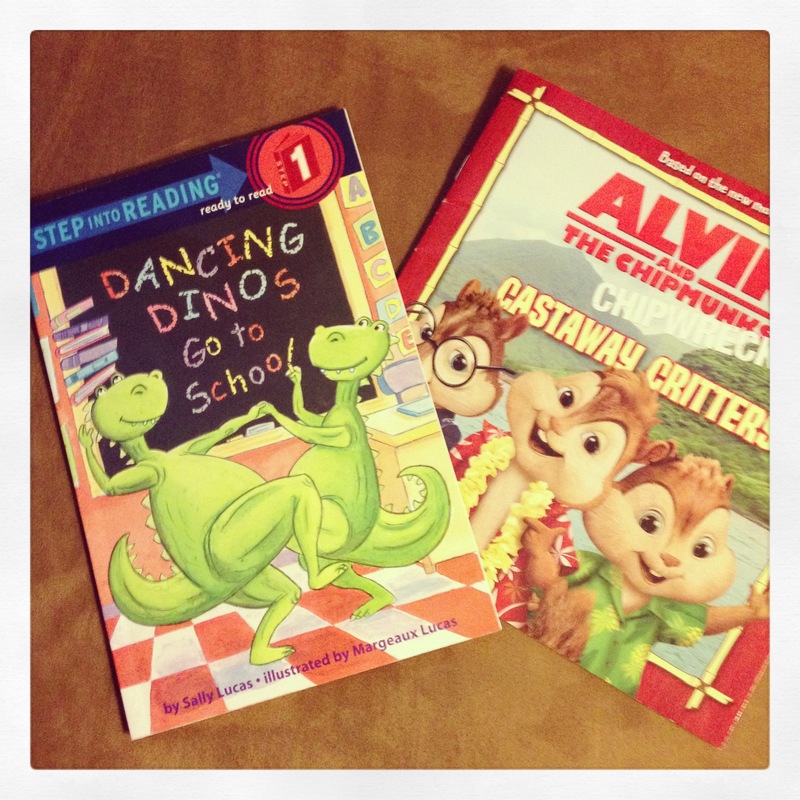 For me reading is its own reward and I want my boys to think the same way. Maybe there’s another approach and we haven’t come across it yet. Of course, as parents, we receive the right to gift screen time to our boys on occasion but it’s not the rule of thumb. I know that there will be modifications along the way. In the end I anticipate that their moods will improve. For those of you thinking that it may not be the type of content they experience or the amount of it … we did a week long trial limiting their screen time and the content. We saw positive change. So here we go. It’s time for drastic measures. 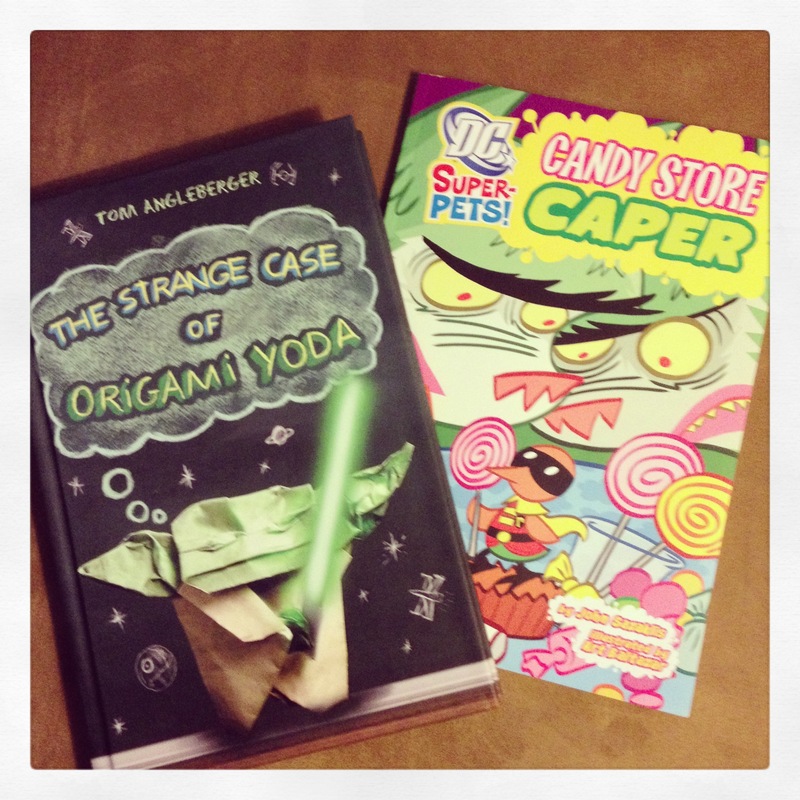 Wish us luck … send up a prayer … We purchased new reads! Parents, what have you done to balance out screen time in the lives of your little people? « Write Now? Write Later? Write Never? I’m way past the parenting stage and wouldn’t in any case, feel qualified to advise. However I read an article the other day basically saying that it is good for children to be bored. Like you Gail I was pre-gadget and I’m pretty sure that we, too, were bored during those long days. The difference was we found stuff to do, or made it up. We had no other choice. Thanks Roy. I think we will hold off selling the TV but its been good for them to have far less of it. I am enjoying watching them read and manage their time. My oldest is good at keeping track of his minutes in his “account” now. It’s like teaching them to manage money. 😉 They are happier. And I read more too. I don’t have kids yet, but this is such a fantastic idea. I haven’t had cable TV in years, and I think my life is better for it. Crossing my fingers for you! Thank Christi. I appreciate the support. Christi I haven’t had a TV in years and I don’t miss it whatsoever.